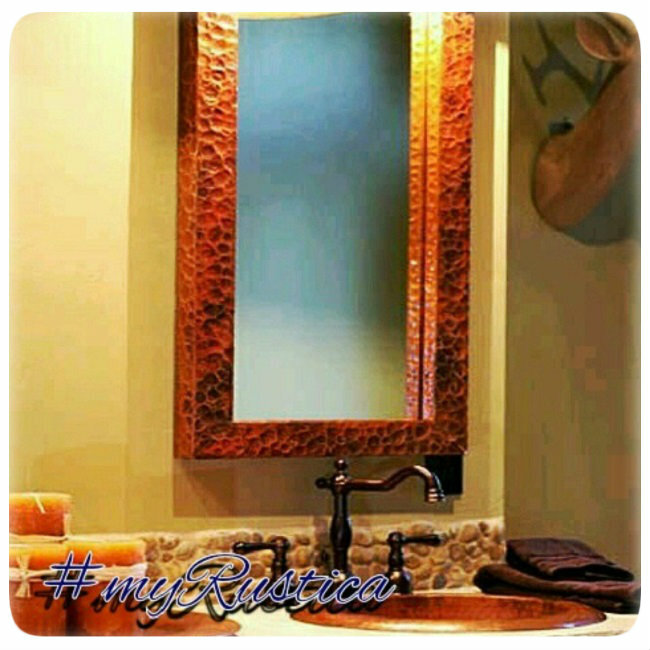 Click the button below to add the Arch Copper Mirror "Tlaquepaque" to your wish list. A hammered copper mirror will add Spanish character to the space because of its original styling. Only imagine "Tlaquepaque" mirror hanging on your bedroom, foyer or living room wall. It has an arch frame produced with various patina finishing as well as four sizes. The frame #S095 can be purchased as custom made.